When all big leagues in smart phone category making it big in the international market, Nokia, which is one of the prime brands in mobile sector could not be far behind. Nokia with its amazing Lumia ranges has come up again to give the world their retrospection of the smart series. 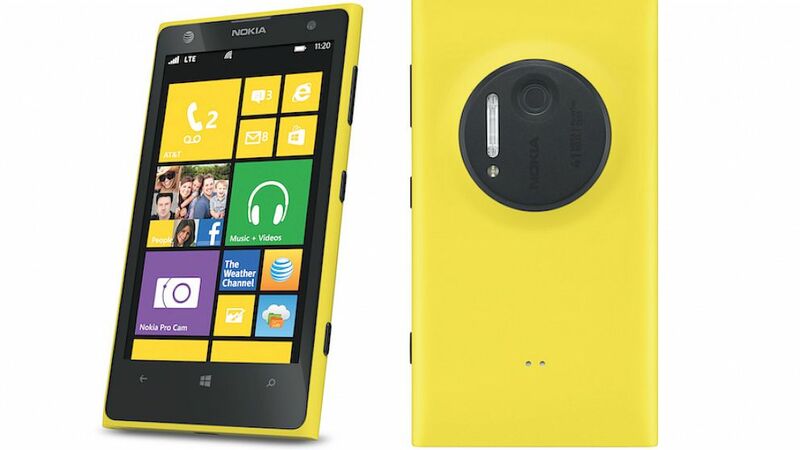 On last Thursday, Nokia has released their flagship model Nokia Lumia 1020. This smart phone from Nokia seems to be a grand one on camera functions. The Nokia Lumia 1020 is coming with the 41 mega pixel strength,and this seems to a clear challenge it throws to its next big competitors like the Apple and Samsung. Everybody seems to be very satisfied with the camera functions level , but it is hardly unrevealed that whether this camera super functionality can actually up rise the Nokia’s market sales which seems to be a clear downfall in the recent years. It has been said, that the latest going to be released smart from Nokia, Lumia 1020 has some great kudos points to hardware specification points. This particular smart phone from Nokia is said to be on large canvas of technology. It has the great camera features along with the senses and floating lenses technology inbuilt in it. The Nokia thinkers are pinning in high hopes with this flagship model, as it is said to bring in a much crystal clear image variation. The house of Nokia, with their very launch of the model declared that this will mark their come back to the smart phone market with the Microsoft windows operating system, which seems to be a way back lagging behind the Google’s Android operating system. According to the contracts of sells, it has been said that the first launch of the windows 8 featured Nokia Lumia 1020 will be in US market exclusively for the AT&T. The price of this much awaited smart phone from Nokia is kept a whopping $299.99. The people of USA will be able to get the first hand tries of the device from 26th day of July of this year. The pre booking of this much awaited flagship model from the Nokia’s family will be started from 16th of July, while the online purchase of the device will available from 26th July. Though initially launched for the commercial market of US, but in the latter half of the year, the device will be available globally. It can be undoubtedly said that this smart phone from the range of Nokia is going to be a rage and a killer in the imaging quality. The larger than life resolution which the smart phone, Lumia 2010 is coming up with is by far the best in the mobile zone at present. If you are bios about the camera specs then this is the ultimate smart phone for you to order. 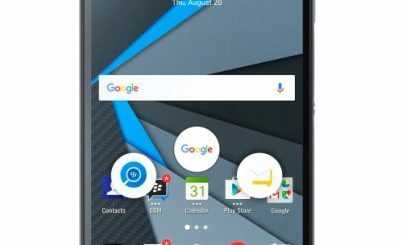 The smart phone comes in with ultra large camera sensors which have collaborated with the image processing software to take the specifications to a dream level. The Lumia 2010 comes in with a dual facility of flashes, you will get 3x Zoom, though if you still want to try it manually you are free to go up with the choice. The LED comes in with a xenon flash and it can capture high definition videos through 30 types of frames per second. One of the remarkable improvements of the Lumia 1020 over the Lumia 920 is that it has replaced the stabilized springs which were considered of accumulating more space, thus the ball bearing options came in this latest going to be released smart to conserve more space and bring in a larger canvas. •	One of the prime design specs of the device if compared with Nokia lumia 920, is that it weighs much lighter and is quite thinner to its predecessor. The smart phone has a good coating at the back, which helps the users to grip the smart more comfortably as a result there are lack of chances for slippery. •	The smart phone comes in with 2 GB RAM and a dual core processor. •	The phone has Gorilla glass function with 4.5 inches screen AMOLEAD screen display. •	One of the classic functions to help the users is that it comes with sunlight readability functions and has touch sensitive. If you are looking for enormous camera experience then it can be one of the classic jewels that you can earn for yourself.